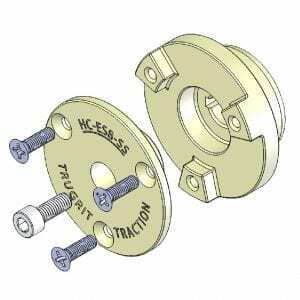 Reusable Adapter required to use TruGrit® wheels on the Envirosight RX130 transporter. 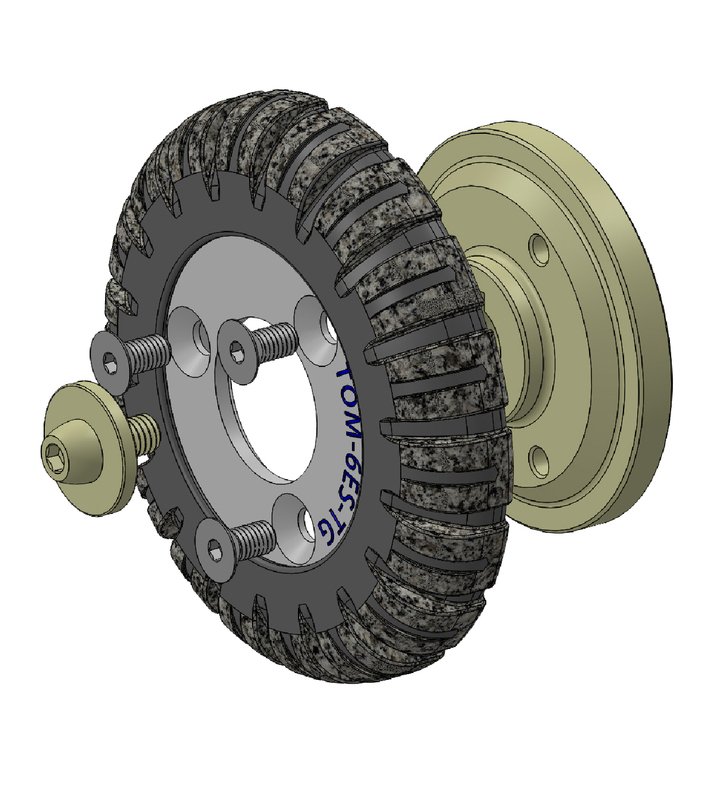 With our REUSABLE TruGrit® Envirosight Style Adapter for the RX130 camera transporter Rovver X Pipeline Video Inspection System and the IPEK Rovion System, you can run our 6 Inch TruGrit® Wheel. 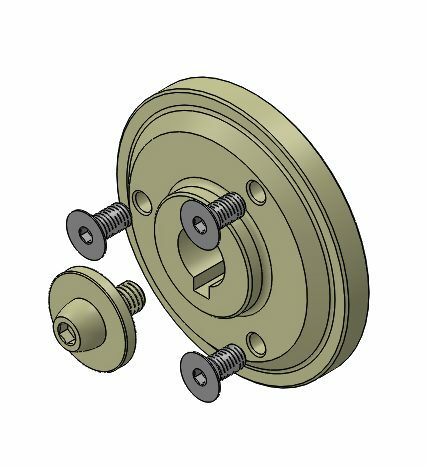 simply remove the quick release mechanism from the axle, and then easily install the TruGrit®-to-Envirosight Style Hub Assembly with a single bolt. It’s just that simple to upgrade to your new TruGrit® wheels.